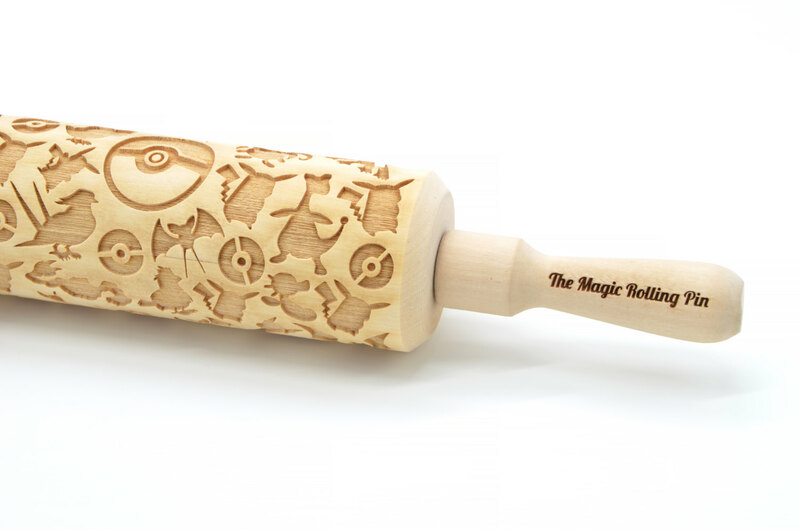 Get the kids (big and small) excited about pies and pastries with this Pokemon rolling pin. 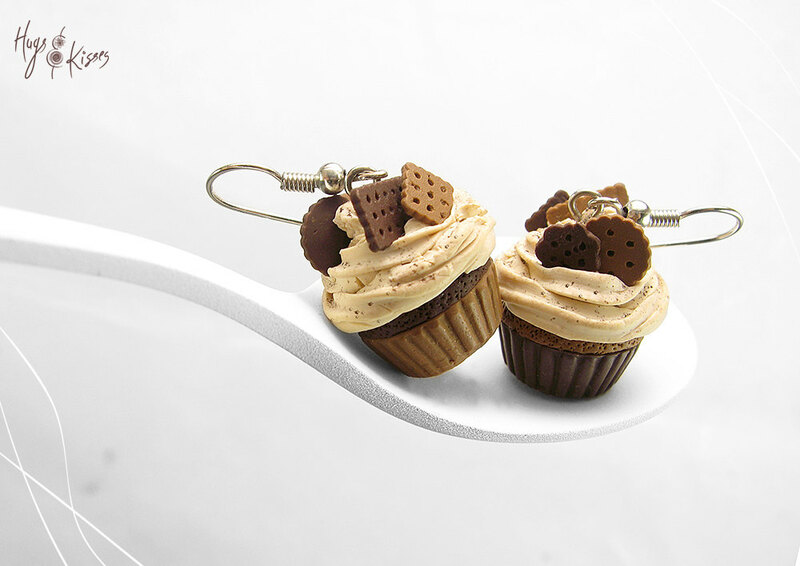 Roll out some pastry and it’ll be magically embossed with Poke prints. Not into Pokemon? Fear not, there are many other patterns to choose from.